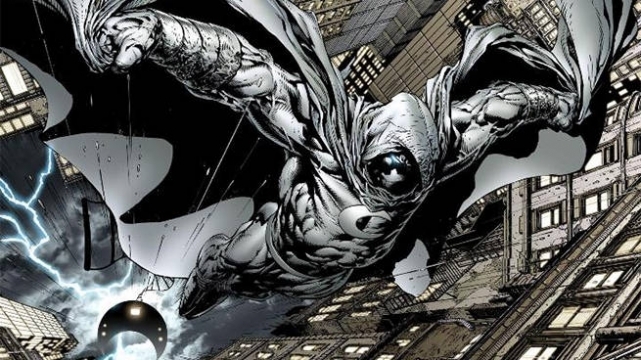 If you ask Marvel fans which of the many superheroes from the comics deserves some on-screen love, many of them would pick Moon Knight. 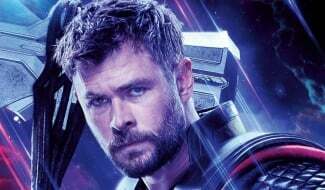 Specifically, he often appears on wishlists for which characters would make good protagonists for future Marvel-Netflix series. 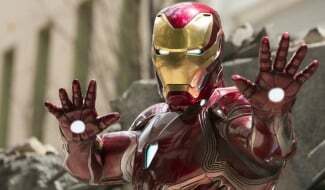 Interestingly, the showrunner who kicked off that corner of the MCU has expressed an interest in tackling the anti-hero in the future. 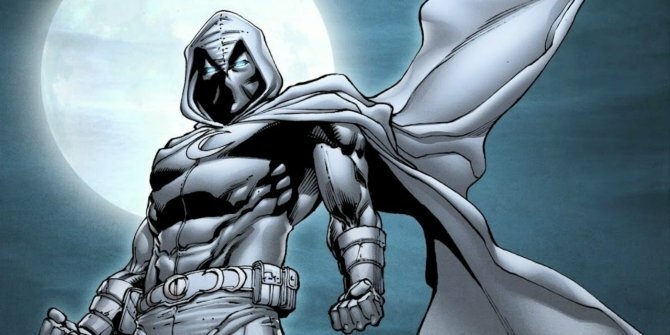 In case you don’t know, Moon Knight is really Marc Spector, an ex-CIA agent turned mercenary who’s murdered but resurrected by the Egyptian moon god Khonshu and granted supernatural powers. The character was part of the Marvel Knights mature imprint alongside the likes of Daredevil and the Punisher, so he would definitely fit in with the ethos of the Marvel-Netflix mini-verse. 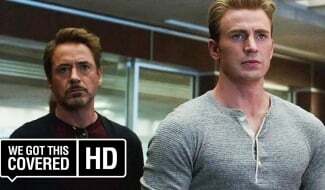 In fact, some fans theorize that he was alluded to in Captain America: The Winter Soldier, when Jasper Sitwell mentioned a “news anchor in Cairo.” Apart from that extremely suspect reference, though, Moon Knight has yet to materialize outside of the comics. Maybe Steven S. DeKnight can rectify that at some point? 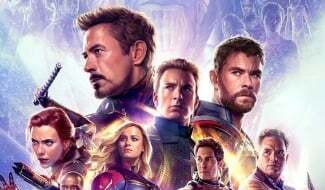 At the very least, it’s definitely a possibility, as DeKnight went on to talk about how he’s still on great terms with the people of Marvel Television and has continued to enjoy the rest of Marvel-Netflix since his work with them. 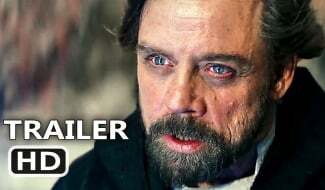 Interestingly, Luke Cage has been his favourite. 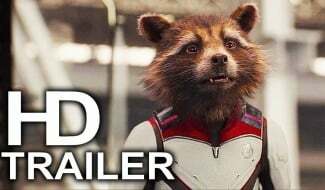 On the movie front, apparently Guardians of the Galaxy‘s James Gunn pitched a Moon Knight film to Marvel Studios, while if there was to be a movie based on the character, fans have already chosen Jake Gyllenhaal as the number one candidate. 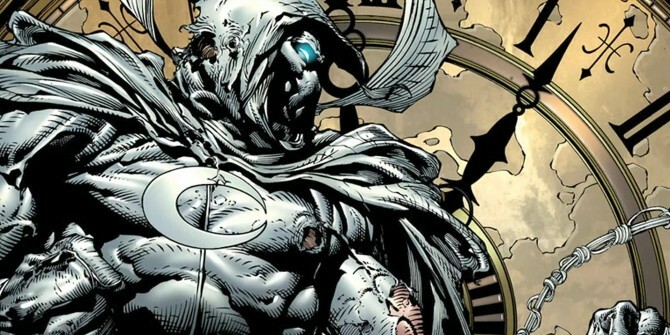 But what would you want to see Marvel do with Moon Knight? Have your say in the comments section down below.